Can storytelling make you a more effective designer? Think back. Of all the things you have learned over the course of your life, how many of those lessons began with a story? 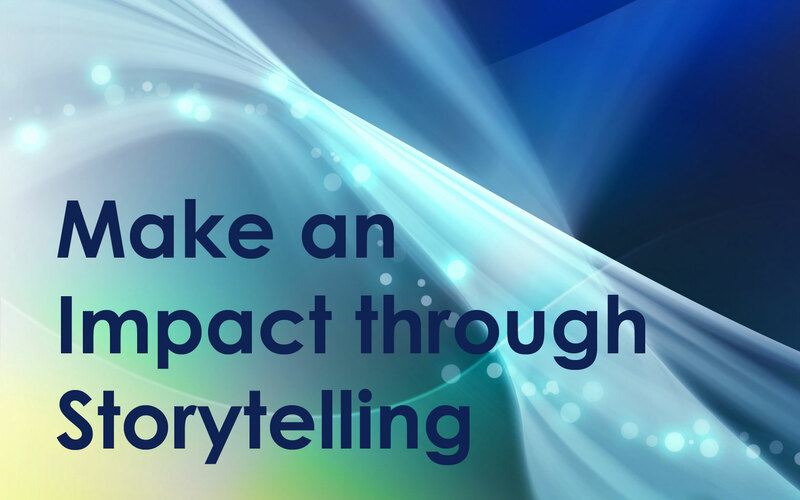 It’s indisputable that human beings love to tell and consume stories but have you ever considered how valuable storytelling might be to you as an Instructional Designer? Stories entertain us, engage us, AND educate us. For centuries, human beings have been using stories to transfer information from one individual to another, ensuring that we benefit from each other’s experiences. From avoiding those delicious looking poisonous berries, to understanding why it’s important to heed your father’s warnings and not fly too close to the sun, storytelling allows learners to envision and plan for experiences they may have never lived through themselves. Both socially and individually, we as humans live storied lives, think in narrative structures, and most often recall information in story form. For this reason, storytelling mimics the way we naturally process information and learn. Because stories both alter and impersonate how we process reality, storytelling offers designers a valuable tool for creating a safe place in which learners can explore and adapt to new content. In doing so, learners are better able to make connections between imagined and past experiences and unlearn ideas that may pose obstacles to new learning. In the fresh new realm of the story, learners are able to open themselves up to different ways of thinking and envision the subject through another person’s eyes. In this way, storytelling allows learners to personalize and memorize content they may have normally felt little connection to. Even dry data can benefit from a designer who knows how to harness the art of storytelling. In her blog, “The eLearning Coach”, Connie Malamed posted an interesting four-minute video by Hans Roslings that illustrates how a topic like global health statistics can be presented in a way that truly “comes alive”. For more information on the brain science of storytelling and three ways you can use storytelling in everyday life, read The Science of Storytelling: Why Telling a Story is the Most Powerful Way to Activate Our Brains. We’d like to hear from you. Do you incorporate storytelling into your design? How has it worked for you?